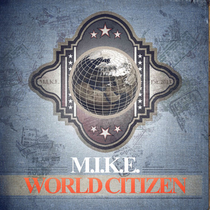 Mike Dierickx is back with ‘World Citizen’, his first full-scale M.I.K.E. long-player since 2007’s ‘Moving On In Life’. Featuring the tracks ‘Elements Of Nature’ and ‘We Are’, it also contains new takes on many of his tracks from the likes of Maor Levi, Roger Shah, Inpetto, Allure and others. The surge of M.I.K.E.’s euphoric sound carved a path across floors throughout the early course of the last decade. 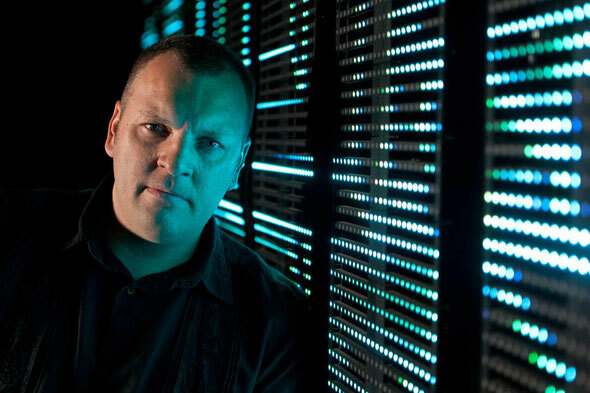 Since his stateside relocation in 2010, the man they call Push has spent much of his time meticulously sound-designing the next M.I.K.E. sound. Mike Dierickx: “’World Citizen’ is about building an auditory bridge from the past to the future. It’s about giving fans, both new and longstanding, those inimitable M.I.K.E. sounds and elements, while bringing new directions and inspirations to the music. Due diligence has been done. A merge of the new and the classic is what’s been asked, and with this album, it’s what I’m delivering!